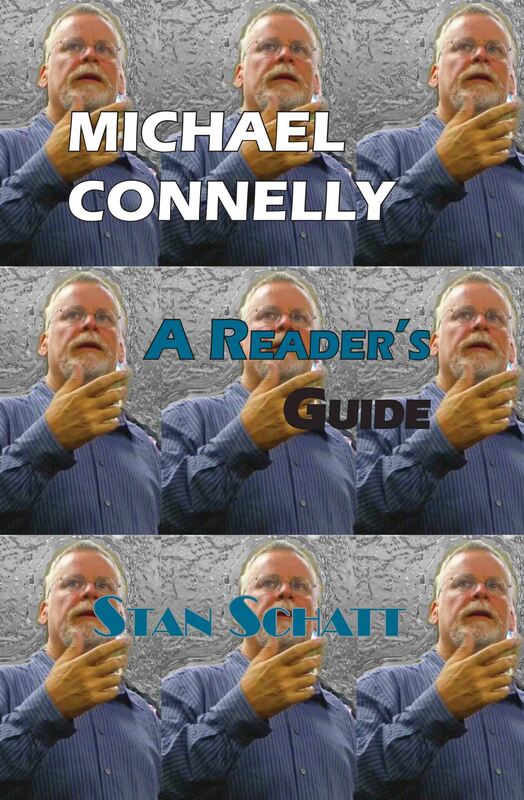 Michael Connelly: A Reader’s Guide ($15 – Click to Order, ISBN: 978-1-937536-27-5, Hardcover ISBN: 978-1-68114-166-4, LCCN: 2012939973, 6X9″, 150pp) covers everything about Connelly including his novels, his short stories, the articles he published as a crime reporter, and even movie treatments of his novels. Over 40 million fans have purchased books by Michael Connelly. His fans storm his website to discuss his characters and plots. Their passion for his characters is obvious. It’s the same kind of enthusiasm now found among fans of the Harry Potter and Hunger Games series. Yet, while both those series have companion books that serve as readers’ guides, no such book exists on Connelly. What is unique about this book is that it shows how Connelly shaped his actual experiences as a crime reporter into his fiction. You will also find explanations of how Connelly fits into the mystery landscape. Stan Schatt’s background includes over 20 published non-fiction books, including a biography of Kurt Vonnegut, Jr. that is now found in most public libraries, and How to Paint Your Career Green. Schatt holds a Ph.D in literature and has taught at a number of colleges. He was a Fulbright exchange professor in Japan, where he taught at Tokyo University. He was honored with best teaching awards from Arizona State, University of Southern California, and DeVry Institute of Technology.